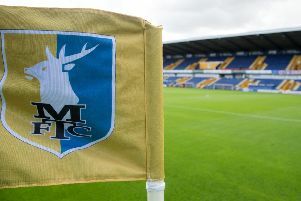 Promotion-chasing Mansfield Town are offering free tickets for supporters aged 17 and under for the home clash with Sol Campbell’s struggling Macclesfield Town on Saturday, 2nd February (3pm). 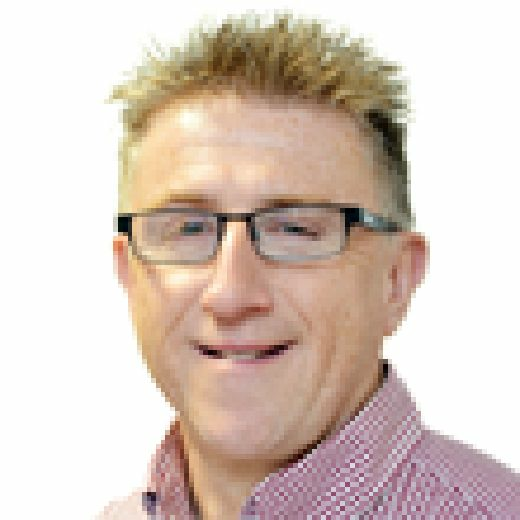 This special offer has been set up by chairman John Radford and chief executive Carolyn Radford in an attempt to attract more supporters to the ground amid as Stags stay firmly in the hunt for automatic promotion. Tickets can be obtained by visiting the Stags’ ticket office at One Call Stadium from 10am until 5pm in the week or on Saturday at home to Tranmere Rovers from 10am until 3pm. Tickets will be available to on the day of the game, but the club strongly encourages supporters to acquire them as early as possible due to expected high demand. Match tickets must be obtained at the ticket office prior to matchday entry inside One Call Stadium. Tickets cannot be acquired online or via telephone. Allocated seating is in operation at One Call Stadium, meaning all supporters must sit in the seat which correlates to their match ticket. Supporters aged 12 and under must be accompanied by a paying adult. Supporters who had previously purchased tickets in the U18s category can claim a full refund at the ticket office.